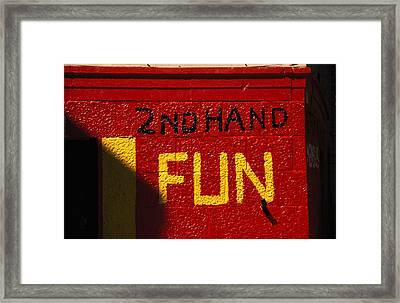 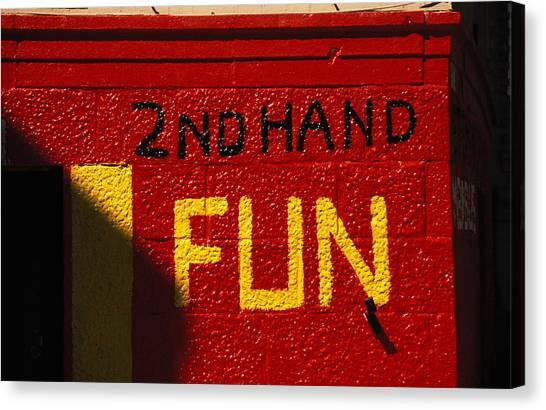 2nd Hand Fun is a photograph by Carl Purcell which was uploaded on January 12th, 2010. A funny sign is painted on an outdoor wall in Montreal, Canada. 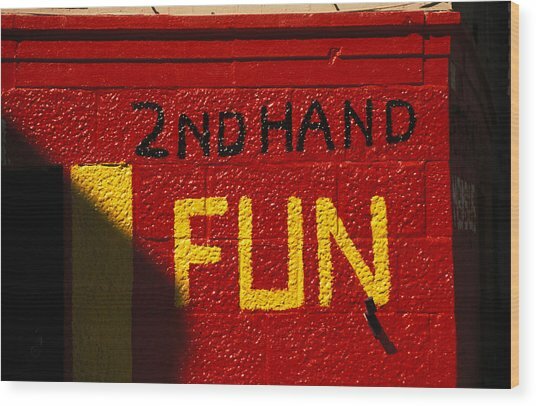 Second hand fun is better than no fun at all. 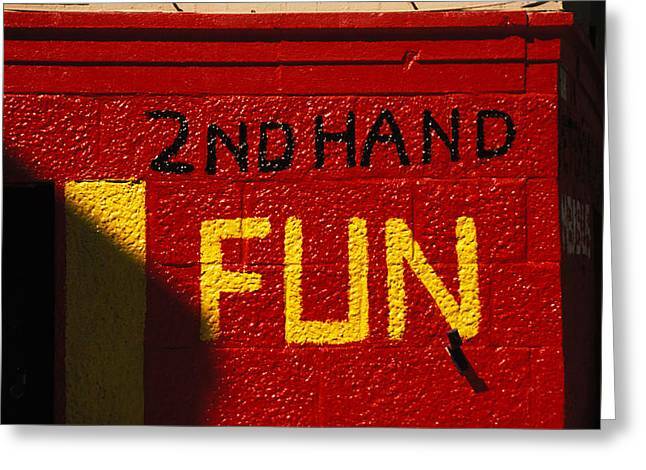 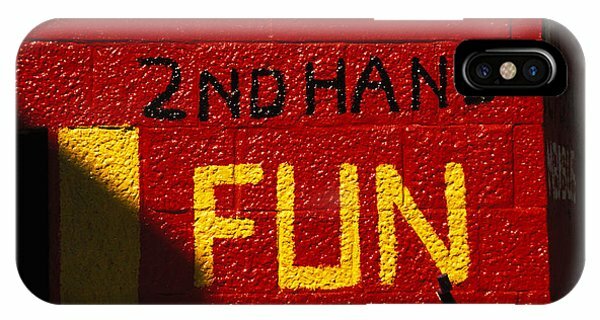 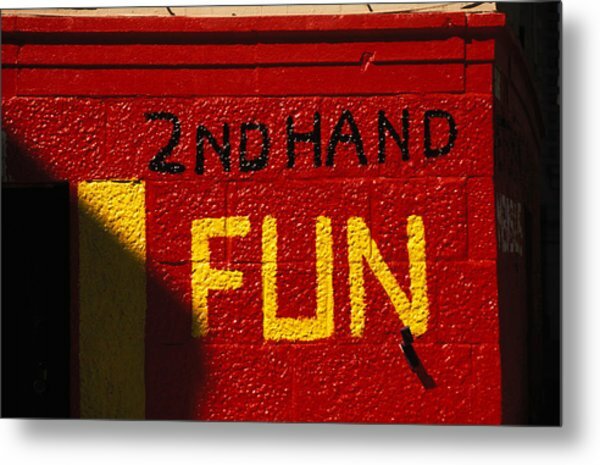 And how does one have second hand fun? 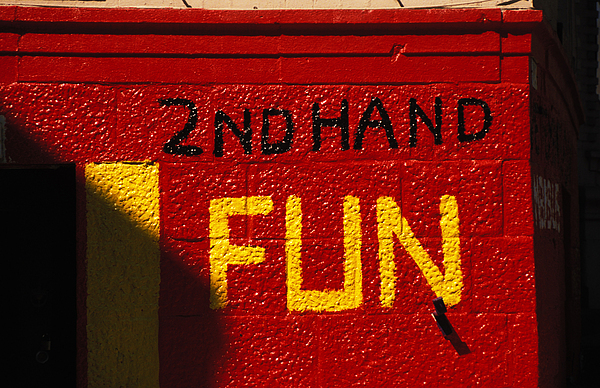 Looks freshly painted.